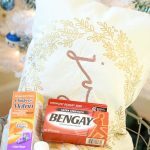 Now that 2017 is almost here, I thought I’d share the top 10 posts of 2016 here on Mom Home Guide. 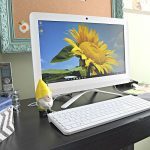 Looking at Mom Home Guide’s top 10 posts for 2016, I’ve realized that I was very busy this year! My friend, Carrie of Curly Crafty Mom, is also sharing her top 10 posts of 2016, so be sure to stop by her blog, too! 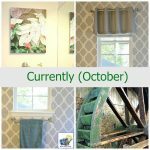 I created a family computer command center, added new décor to the family room, created an outdoor seating area, chalk-painted a jewelry armoire, painted an accent wall in the master bathroom, created new placemat pillows for my living room and updated my home’s mini mudroom area. 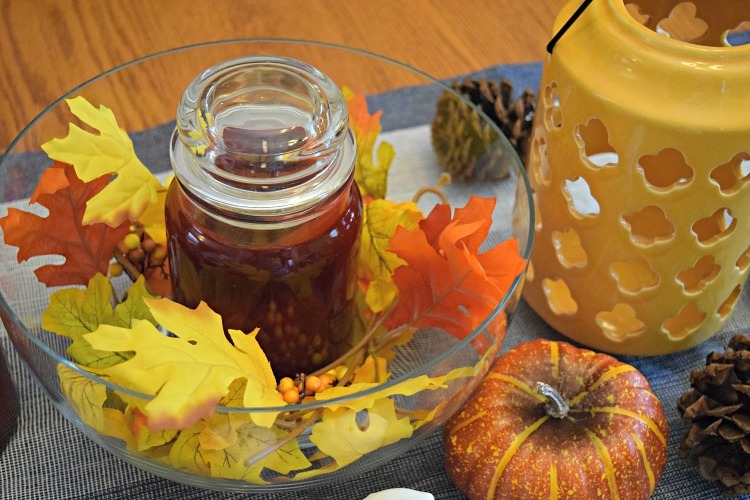 This past fall I added fall color to both my front porch and to my home’s kitchen. 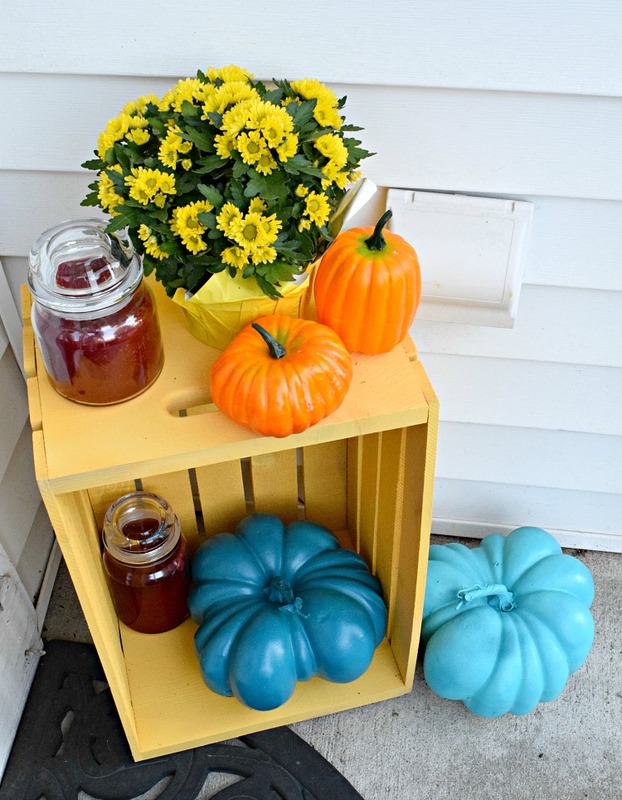 I spray-painted a wooden crate for my small front porch an added a fall candle and mum and some faux pumpkins that I spray painted blue! I also created a fall tabletop display with a candle, faux leaves, pine cones and faux pumpkins. I got a new HP computer in the fall, so I set up a family computer center in my family’s guest room. Our family computer center has been great. 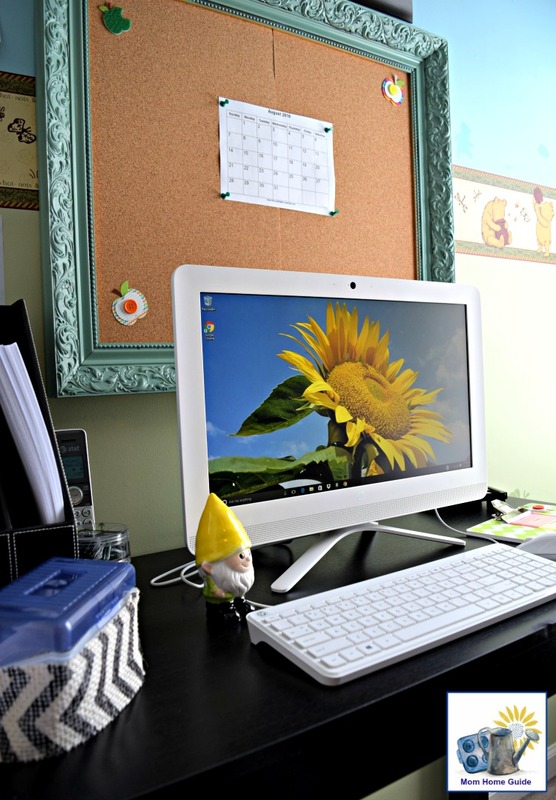 My kids use the computer for homework, and we all use the computer to browse the Web and to save and edit photos. In the room is a cork board I created by spray-painting an old picture frame and adding cork in the center of the frame. I love decorating my home for the holidays. This year, I decorated my family’s front door easily and quickly with Command™ Outdoor Light Clips and some inexpensive decor I picked up at my local dollar store. 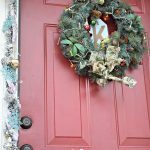 I loved how my family’s Christmas front door looked! I have been wanting to update my home’s family room for a long time. 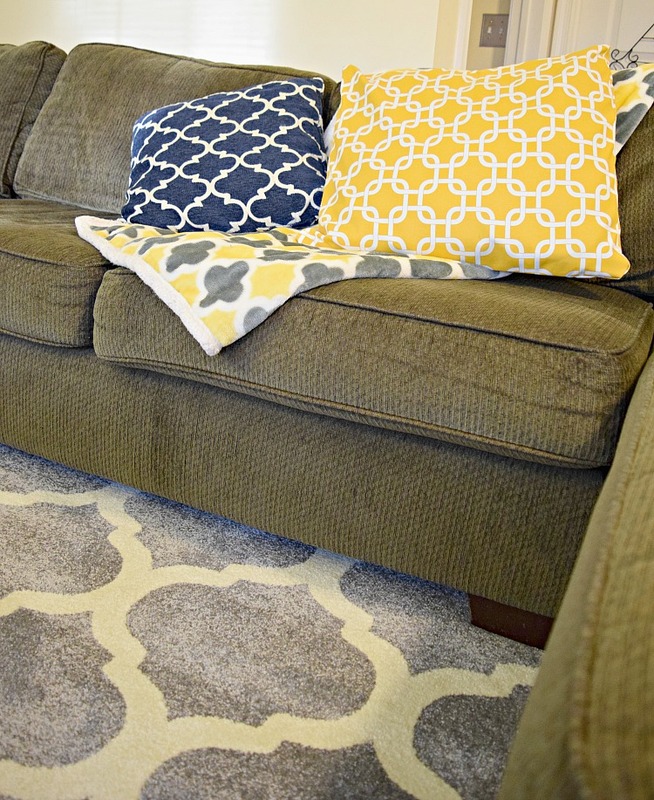 So this fall, I updated the family room with the addition of a large Moroccan pattern gray and white rug. The rug sits in front of my family’s sectional sofa, and just in front of the TV, and is really comfortable! 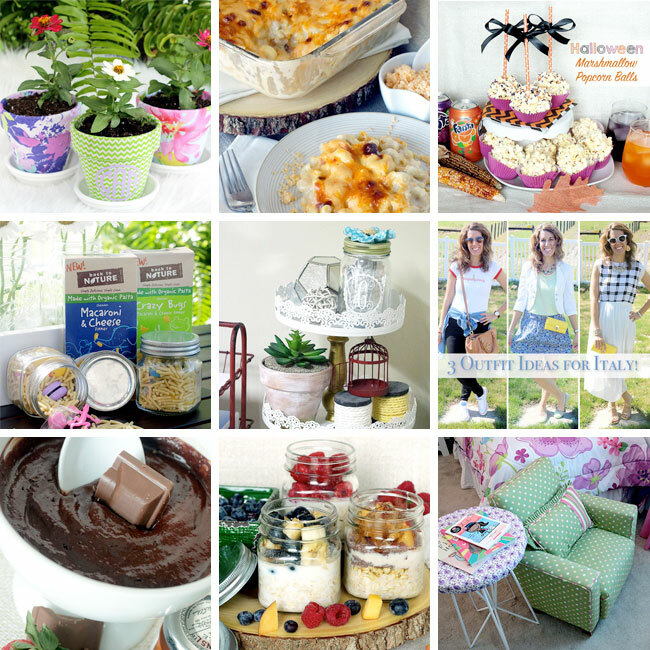 In June I participated in a Curb Appeal Blog Hop with several other bloggers. 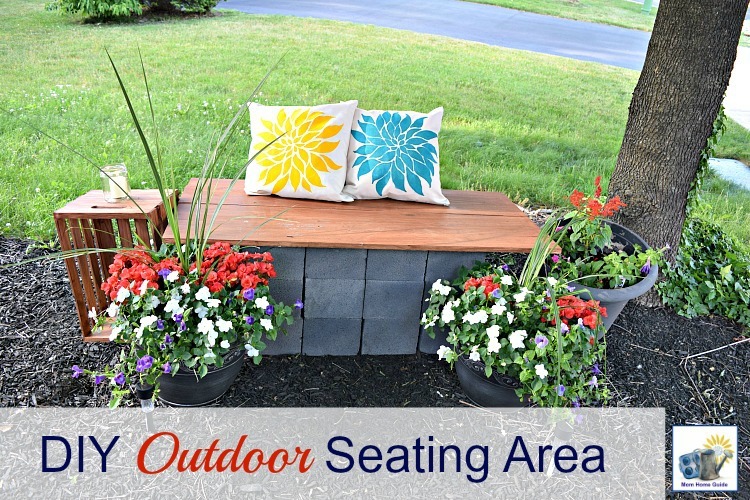 For the blog hop, I created a beautiful outdoor seating area for my front yard. In the seating area I have a wood and cinder block bench and crate side table that I made. To the area I added some solar lighting, planters and DIY stenciled pillows. We really enjoyed our outdoor seating area this past summer! 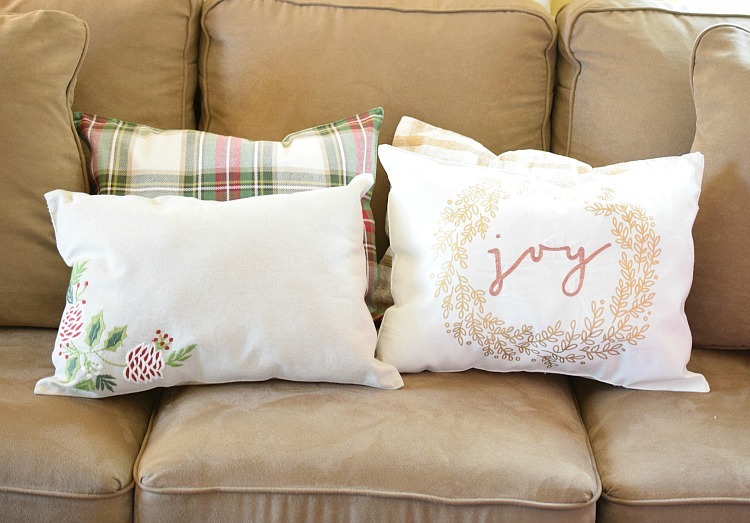 I love sewing easy DIY pillows for my home’s living room sofa. 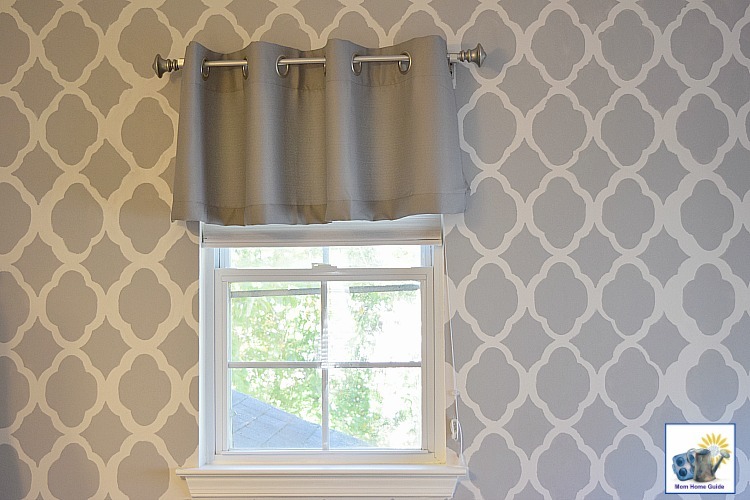 I like the look, but don’t like all the dust that all the fabric surfaces in my home’s living room can attract. So this past fall, I shared a super easy way to rid pillows, table runners and other soft surfaces in the home of dust — lint rollers! Lint rollers are a quick way to pick up dust in the home when guests are on the way. 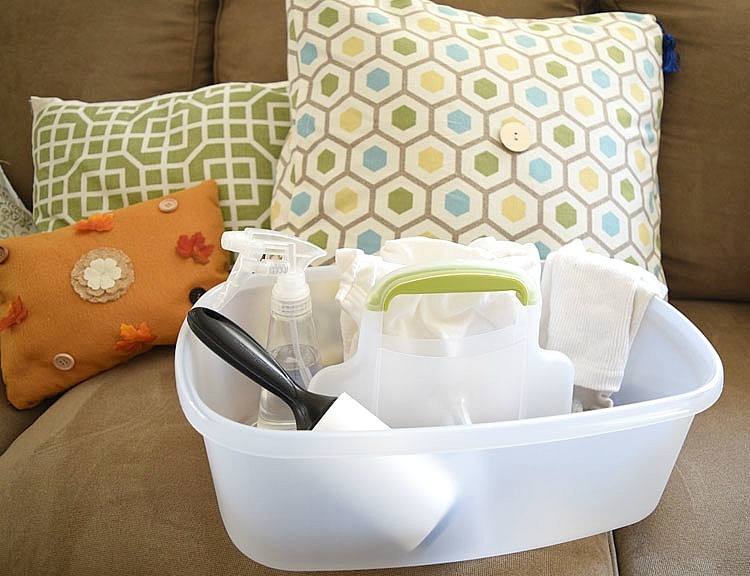 I keep my lint rollers in a convenient cleaning caddy that I like to carry from room to room. I was given my grandmother’s old oak jewelry armoire several years ago. I was happy to have an item that belonged to my grandmother, but the old oak armoire was a bit of an eyesore. So, I kept the armoire in the walk-in closet in my home’s master bedroom. It took up a lot of needed storage space! I decided to update the armoire with some chalk paint, and I am in love with the results. I now display the chalk painted armoire in my home’s upstairs hallway. 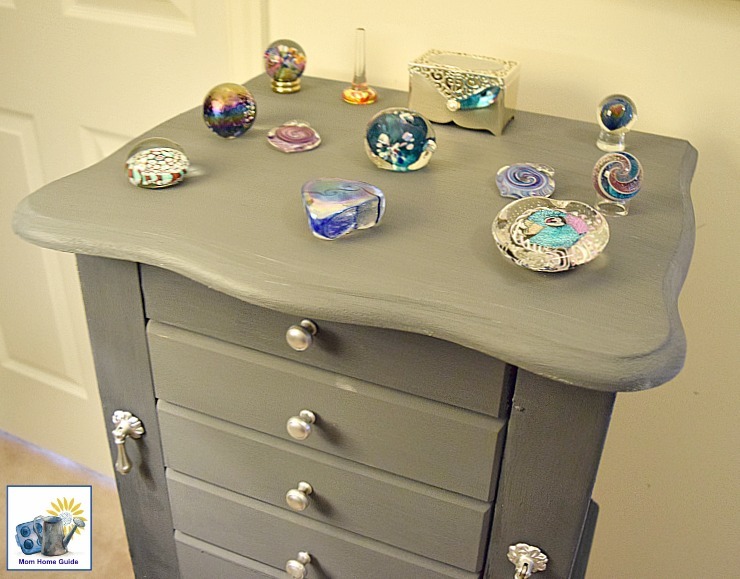 The armoire gives me a place to store the collection of beautiful paperweights that my husband has given me over the years. I can now try truly enjoy my paperweights and my grandmother’s armoire. This fall I got to work on updating my home’s master bathroom. I’ve ignored the space for years, so I was glad to get started! One of the first things I did was order a custom canvas print of some nature photography I took at some a beautiful local garden that my family and I like to visit together. We love seeing how the garden changes throughout the seasons. I think the art adds a nice focal point for our master bathroom. Recently, I’ve also painted a feature wall in the master bathroom. 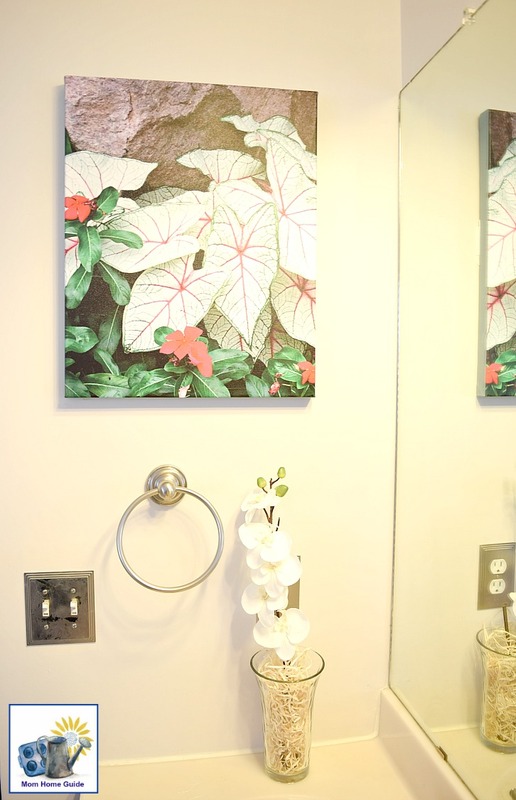 Check back for more master bathroom improvements to come soon! I adore decorating for the holidays — but who has time during the holidays to spend hours sewing or crafting? So this Christmas, I made some throw pillows in minutes by stuffing fabric placemats from Target. I was literally able to put each pillow together in a matter of minutes! I love how my new placemat throw pillows look on my living sofa! 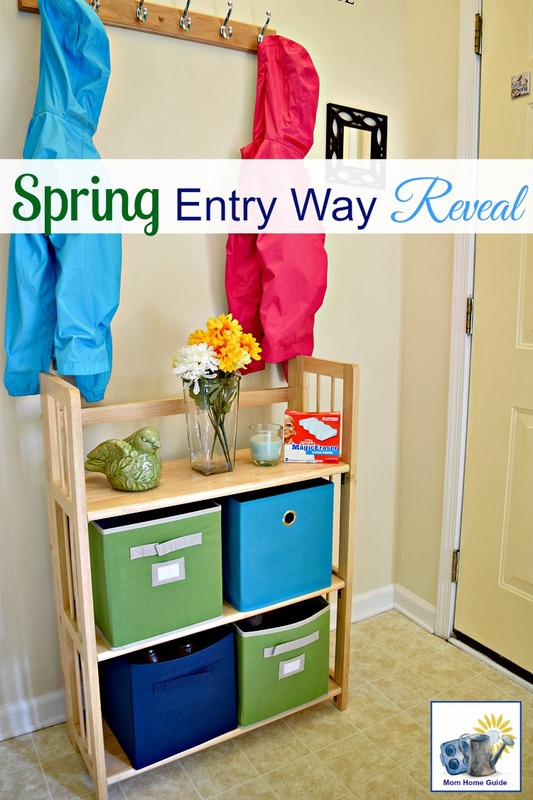 Last spring, I added a punch of color to my home’s spring entry way by adding some colorful bins to the folding shelves that serve as my family’s mini mudroom area. I like the extra color in the space! While I prettied up the mudroom area, I also took the opportunity to spring clean the area. I was so happy with the results. 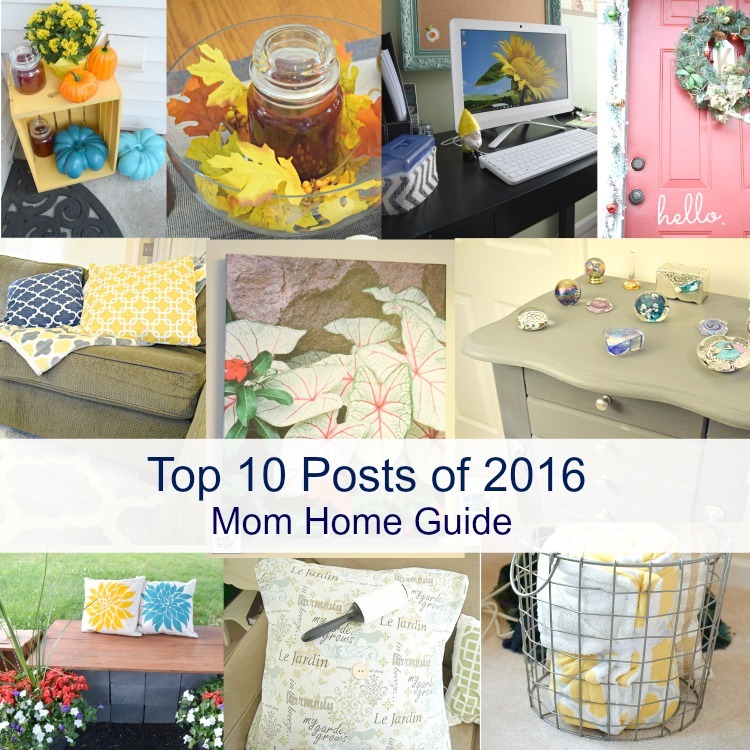 That rounds up Mom Home Guide’s top 10 posts for 2016. I have a lot of fun projects and crafts planned for 2017 — stay tuned! 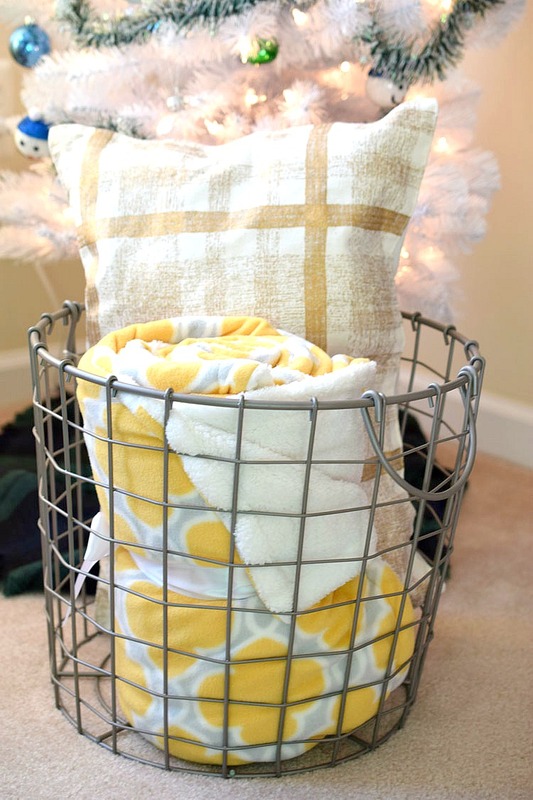 Do you have any projects or crafts planned for the New Year? Please share in the comments! My friend, Carrie of Curly Crafty Mom, is also sharing her top 10 posts of 2016, so be sure to stop by her blog, too! 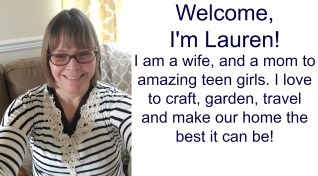 This post was shared at the Creativity Unleashed and This is How We Roll link party. 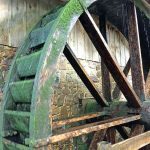 You had so many great posts this year! 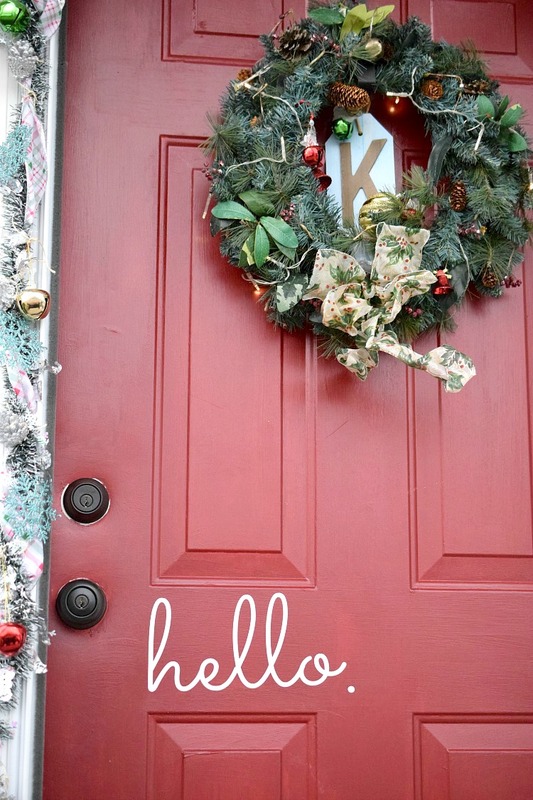 I really love that Christmas wreath with the monogram! 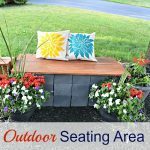 I also loved working on the front home revamp project with you and your bench turned out perfect! That fall front porch with the colorful pumpkins is a fave of mine, too! Carrie @ Curly Crafty Mom recently posted…Top 10 Posts of 2016 on Curly Crafty Mom! Thanks, Carrie! I have loved working with you this year, too! I adored all your great outfit posts this year, your beautiful console table and your monogrammed flower pots! I’m so charmed by your outdoor seating area. I could spend hours there in the spring. Thanks for sharing at the #ThisIsHowWeRoll Link Party.